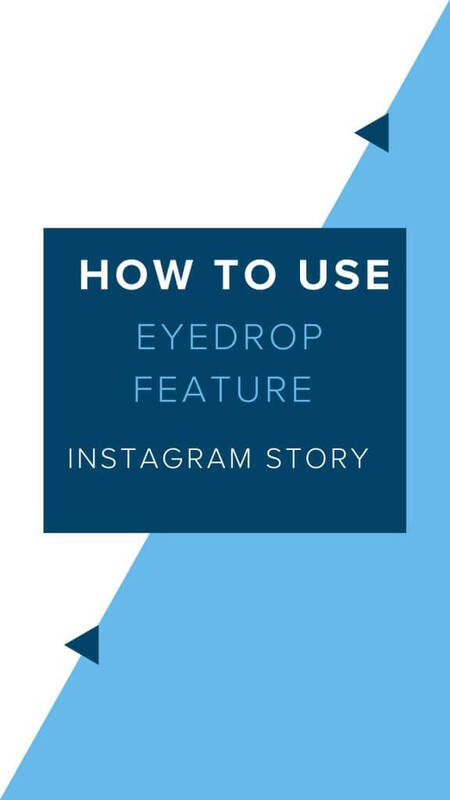 Wondering how to use the eyedrop feature on Instagram? It can be tricky at first, but once you learn how to do it, you’ll love it! 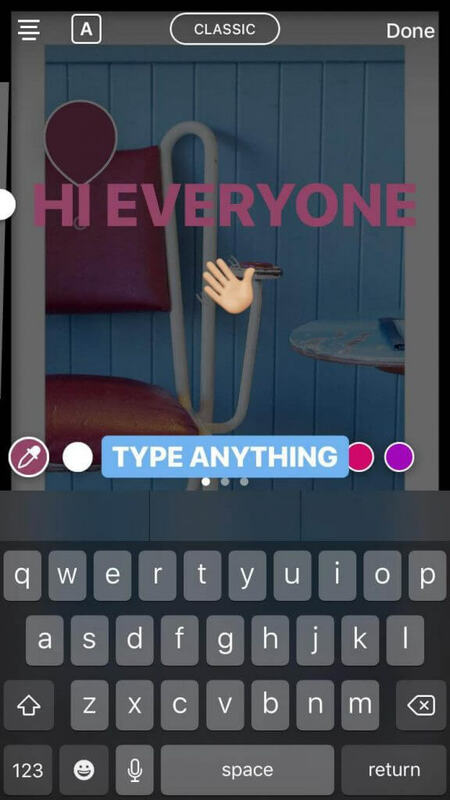 We might just have climbed the cool-ladder with the new eye-drop feature on Instagram story! The eyedrop feature makes it possible to match the text with any other color in the photo. Sounds pretty great, right? 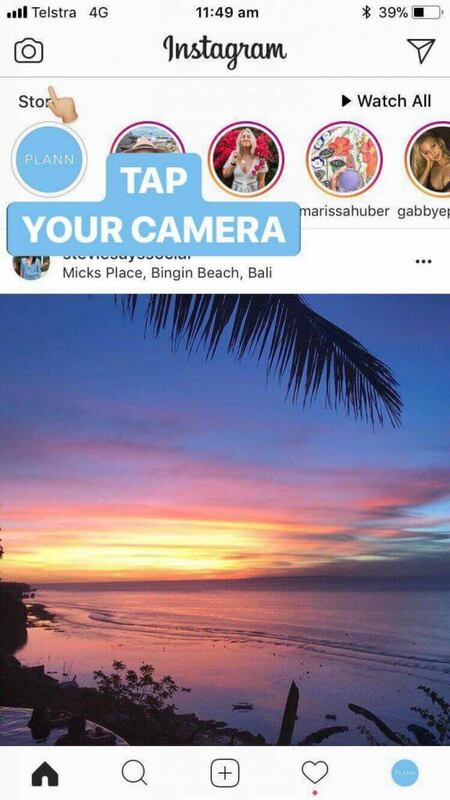 Easy peasily tap the camera on our feed to create an Instagram story! 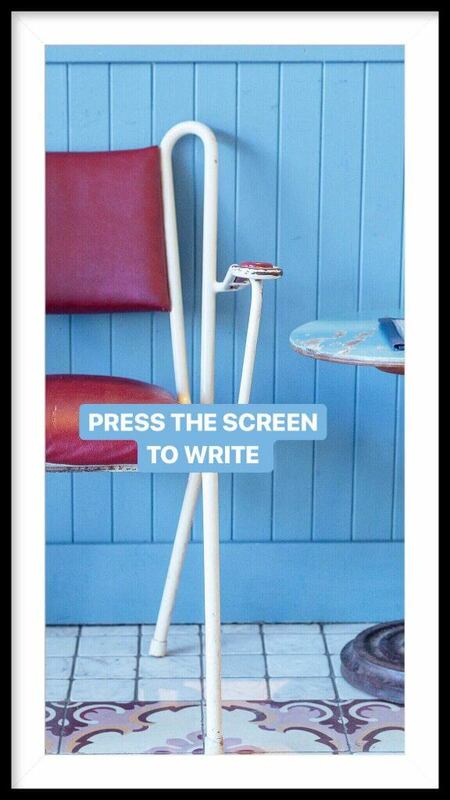 Press the screen to write. 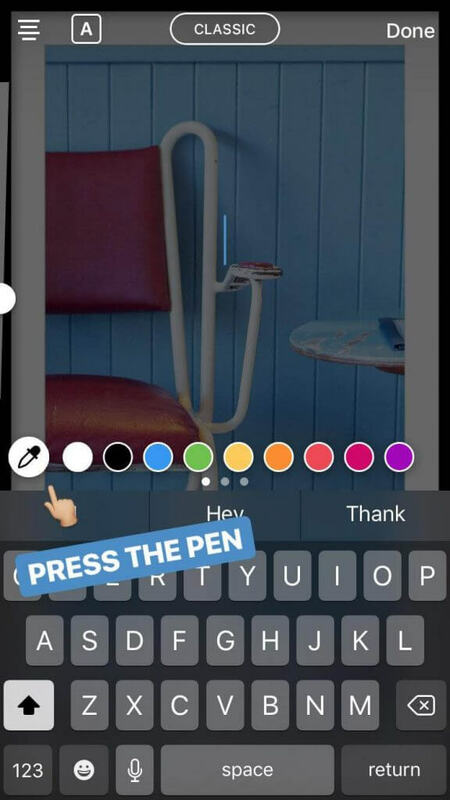 The pen makes it possible to drag with your fingers across the screen to choose a color for your text. I dragged the pen to the chair to get that awesome red-ish color! 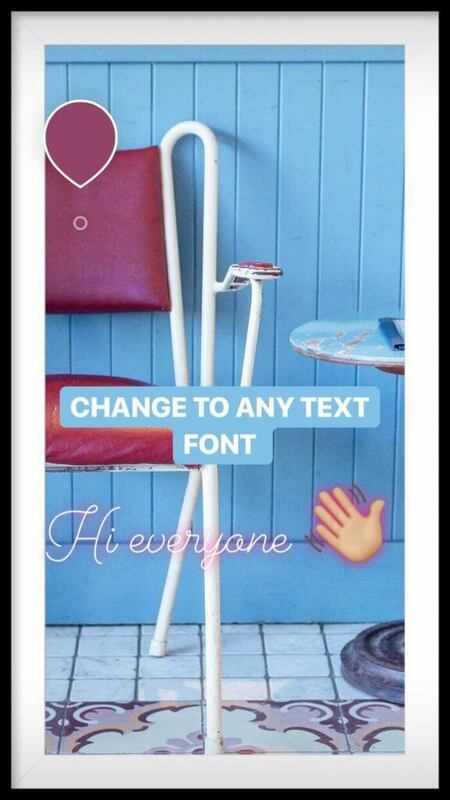 Do you want to change the font on Instagram? 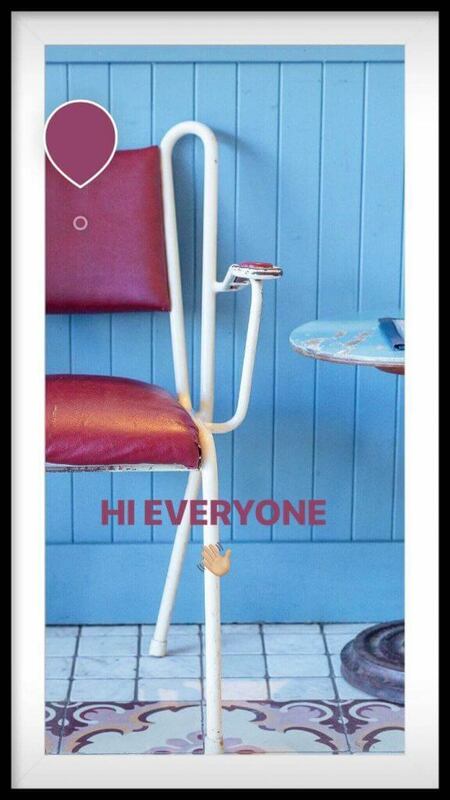 The eyedrop feature works for any of the different text fonts, yehoo! Obsessed with More Tips and Tricks? 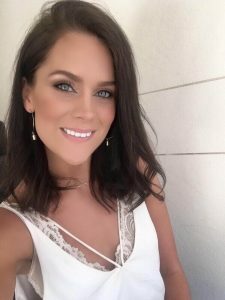 Wish you always had the new updates and help to get your Instagram grid to absolute goals? Download Plann right now on iOS and Android to get started.